1) Hi Veera, and congratulations on being featured as a globelle gal in focus! Can you tell us where in the world we'd currently find you? Thank you so much for the honor! Actually for once, I'm typing this home in Helsinki after having spend 3 incredible weeks in Asia. Is it bad that I'm already bored after just 2 days haha? There was a time in my life as a teenager when I just felt like there should be more to life. I felt like I was lacking something and then my mum said to me one day; "Veera, there's an entire world behind that door for you to explore." and something in me clicked right there and then. Months later, I was on the plane moving to a horse farm in the countryside of Australia. Hong Kong, hands down. I was lucky enough to study in Hong Kong for six months back in 2013 and that city has the most special place in my heart. It's a place that has so much more than meets the eye. 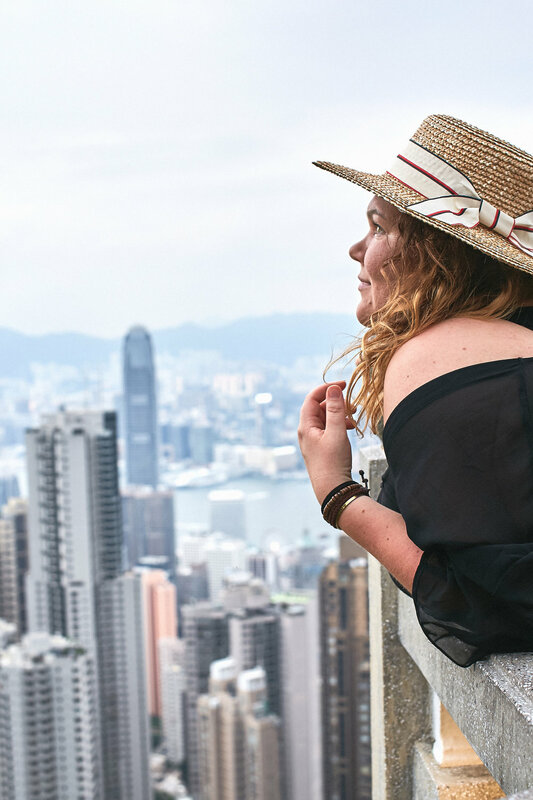 Many see Hong Kong as nothing but a busy concrete jungle, but it's also home to the most amazing beaches, mountains, hiking trails and peaceful temples for meditation. Its a city that simply offers the best of everything. And it's a little crazy, so I fit right in. I must admit I've tested a few hospitals around the world and it can be scary if you are alone. No matter how brave and independent I try to be – there are moments where I find myself thinking I'd rather be home. I've had a few extremely severe food poisonings in India and China where I had to be hospitalised for several days and in India I really thought that would have been the end of me. These days I have to say my Sony noise canceling headphones – I think I'd literally not get on a plane if I realised I'd left them at home. This is a tip especially for those afraid of flying; blocking the noise of the aircraft makes a freaking massive difference, trust me on this one! Also no crying baby next to me is never a problem again. 6) One of the things we love about you Veera is your determination to live life to the fullest regardless of what challenges are thrown at you in the process (Veera was in a life changing horse riding accident while living on a horse farm in Australia, leaving her unable to enjoy sport adventures ever again). Can you tell us more about your road to recovery, and how you deal with the pain resulting from this incident? 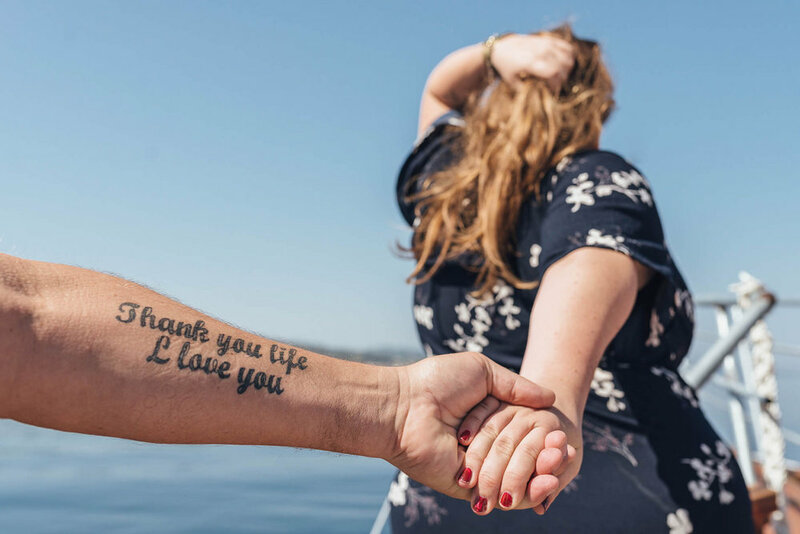 Thank you for the kind words – it's become a mission of mine to be able to inspire people through imperfection rather than perfection – life isn't all perfect avocado toasts and champagne brunches, but it's always worth living. I had a horse riding accident back in 2008, so almost 10 years ago. The road to recovery has been and still is a long one. Every single step I take hurts and sometimes I hate how I'm not able to hike along mountains on press trips I've been on with other adventurers. Adventure is what I love the most and how I dream of a day where I could do everyday things without having to consider my injuries. But whenever I feel down about it, I have to remind myself how lucky I am to walk even if it hurts. Just last week I was hiking in Hong Kong, luckily, I went alone as it takes me five times the effort to get up those hills – but I won't let this silly leg stop me, I will drag it along as long as its attached to me haha. I dream of one day sitting on the back of a horse again and being able to gallop the fields of Mongolia or trek around Iceland. But that won't be possible for another several years, if ever. 7) Your blog is extremely popular in Finland. In your opinion, with the rise of travel blogging, what are the different trends you've seen in the countries you've been based in? I'm not too familiar with other countries trends, but I can tell you Finns are definitely amongst the ones traveling a lot. Finnish working culture offers more holidays than many others and the appreciation of free time is higher than average. As an entrepreneur, I don't know exactly how holidays work in normal jobs these days to be honest though. Thanks to Finnair and our fantastic Helsinki Airport and the location in the north, it's easy to travel to places like Asia even multiple times per year. Isn't it crazy that India (Delhi) is only a 6 hour flight away from Helsinki? 8) You must have met some incredible people on the road. Are there any particular characters, or conversations from your travels, that have stuck with you, and resonate even today? That exactly is the magic of travel, especially solo travel, to me. 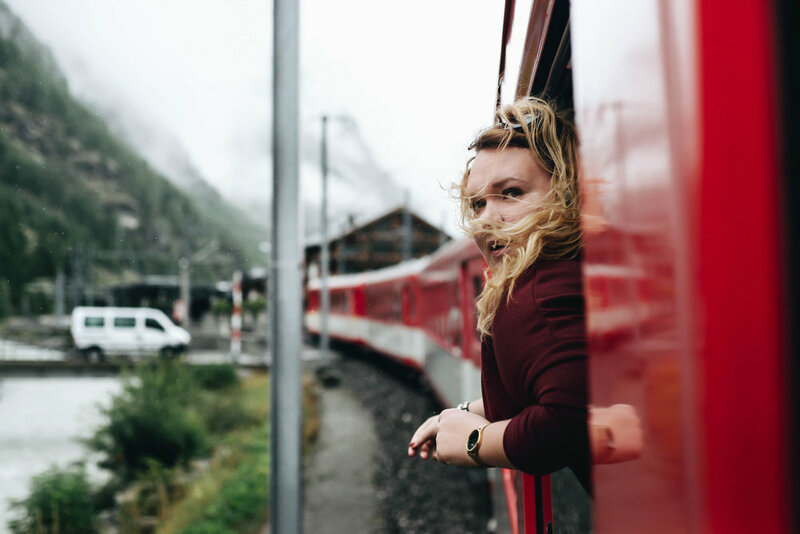 I cherish those little moments on the road where I have a meaningful conversation with a stranger somewhere on a train, at a cafe or in the plane. Or sit next to a stray dog on the beach in Portugal to watch a sunset. I actually have a notebook where I write some of those things down, as there have been times where someone's appeared to me giving me advice I have needed right then and there. The thing I love most about the travelling life is how far you are pushed outside your comfort zone even with the people you cross paths with. My circle of friends varies from those 30-year-old brunch-eating Scandinavians back home to the strongest man in India and a random old American business man with whom I shared noodles with on the streets of Shanghai. I try to stay open to everyone I cross paths with, as I know they come with a lesson to teach me one way or another. If by what I do I can inspire even one person to pursue their dream – I've achieved all that I want to achieve. What I am initially working towards is freedom to live life on my own terms. I am so passionate about travelling but also about the tourism industry itself. I want to simply become better at what I already do. Everything – it's my biggest passion, but also my escape. I travel to feel alive and to run away. Thanks to travel I've become who I am today and I value those personality traits so much. We should all see life outside of our own circles and really let those experiences change you. Dare to push your limits. I used to be a girl scared of basically everything. As a kid I promised to myself if I will ever travel, I will make sure I won't have to take the plane, because that is scary and dangerous. Years later I was studying aviation management on the other side of the world – I may have let the 8-year-old in me down, but I found the life I wanted to live. Still sometimes I have these moments where I feel like I'd rather climb under my blanket at home, but then I just take a deep breath and let it go. Life happens outside your comfort zone is a cliche for a reason – because it's true, over and over again. I've been through culture shocks time after time again, but they pass. My first night in India I was searching for a flight back home for the next day, but I'm glad I stayed for 2 months because I learned to love the chaos and I cannot wait to return to this country again in September.